Cocktail bar brand Dirty Martini is undergoing a review of its PR function, exploring various options including appointing a new agency or bringing the role in-house. PRWeek understands that the brand, which is owned by CG Restaurants & Bars, is talking to various agencies, as well as considering bringing its PR function in-house. There is no pitch process in place yet. Dirty Martini is currently working with Lucre, which repitched for the account and won it last year. Lucre and CG Restaurants have decided to end the relationship and a notice period is being worked out. 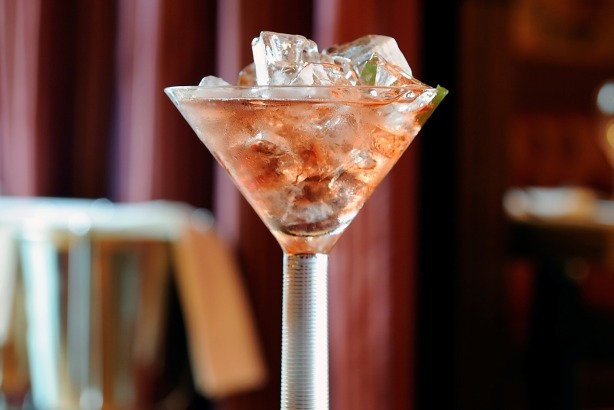 Dirty Martini has bars in London's Covent Garden, Bishopsgate, Hanover Square, Monument and St Paul's. CG Restaurants also owns Tuttons, Fire & Stone and Bittersweet, on which Lucre has worked in the past. The process is being led by Jackie Ellis, sales and marketing director at CG Restaurants.